B Movie Cult: THE B-MOVIE CULT RISES AGAIN! THE B-MOVIE CULT RISES AGAIN! That's right boils and ghouls! 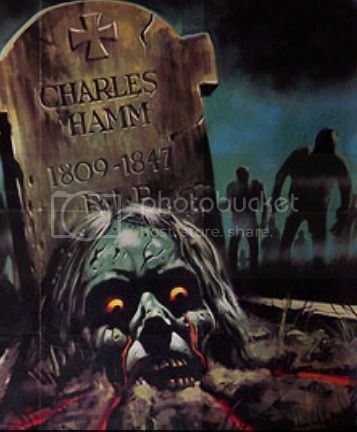 The B-Movie Cult is back (and some guy named Charles Hamm apparently)...with a vengeance! Muahahaha! Expect a lot more ghoulish reviews of your favorite horror, exploitation, cult and whateverthefuckelse films I feel like watching!